When you buy car insurance in Pennsylvania, you have to choose Full Tort or Limited Tort. Full Tort is more expensive coverage but preserves your Full Legal Rights to Compensation after a car accident caused by someone else. Limited Tort is cheaper coverage, but it limits your Legal Rights to Compensation. Generally, with Limited Tort, your legal rights to compensation are limited to Economic Damages and no compensation (with certain exceptions) is available for Non-Economic damages like Pain and Suffering. 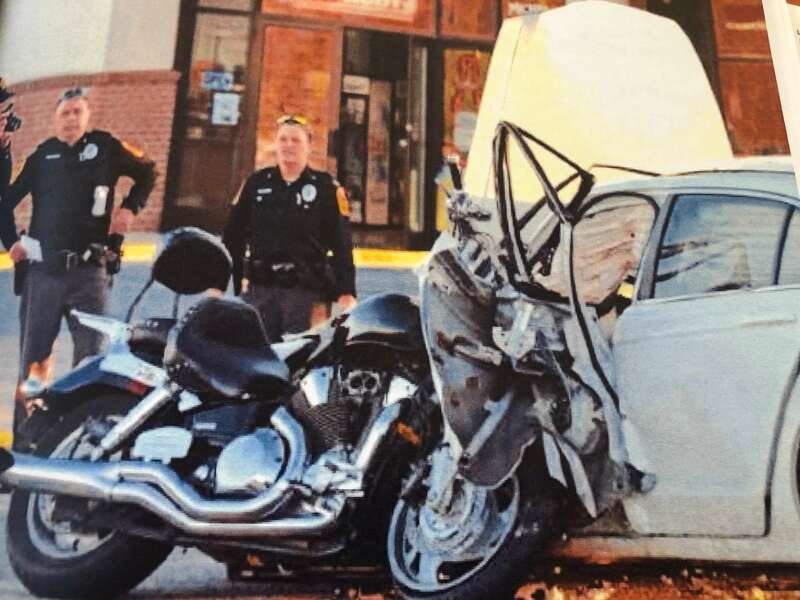 However, in certain cases, it’s irrelevant whether you were covered by Limited Tort and you still have your Full Legal Rights to Compensation even though you chose Limited Tort on your Pennsylvania Car Insurance. *If you suffered an injury resulting in death, serious impairment of a body function or permanent serious disfigurement. In all of the above situations, a person covered by Limited Tort still has Full Legal Rights to Compensation. Nevertheless, to protect your Full Legal Rights in all situations, you should always choose Full Tort, not Limited Tort. 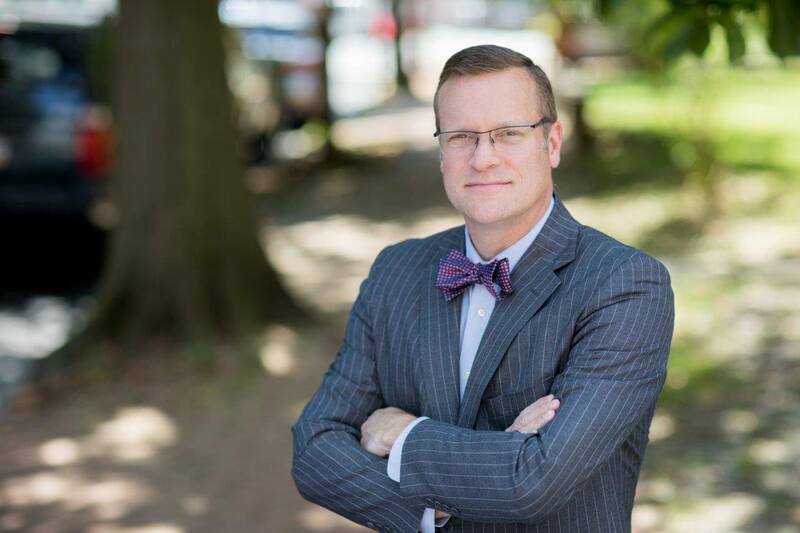 Tim Rayne is a Pennsylvania Car Accident and Personal Injury Attorney who helps Pennsylvania car accident victims receive fair compensation from injurance companies either through settlement of their car accident claim or a verdict at trial. 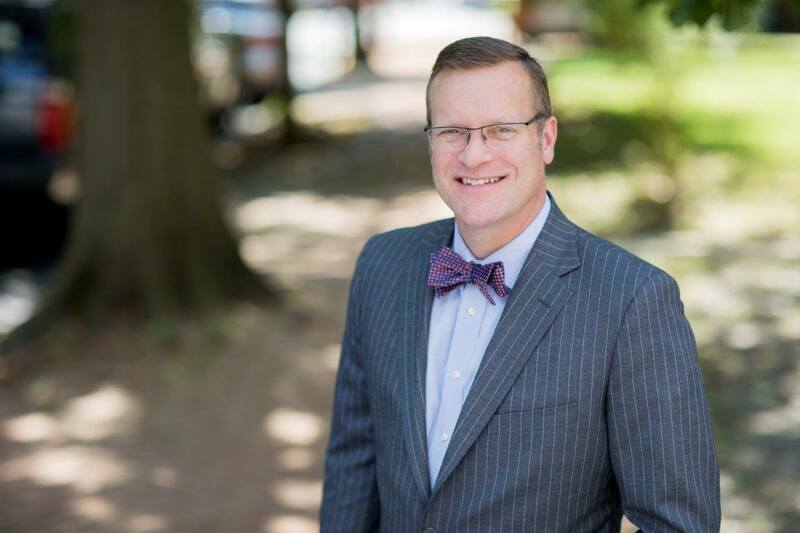 Tim has law offices and advises Personal Injury and Car Accident victims in Kennett Square and West Chester, Pennsylvania. Contact Tim Rayne at 610 840 0124 or [email protected] or check out his website at https://timraynelaw.com.